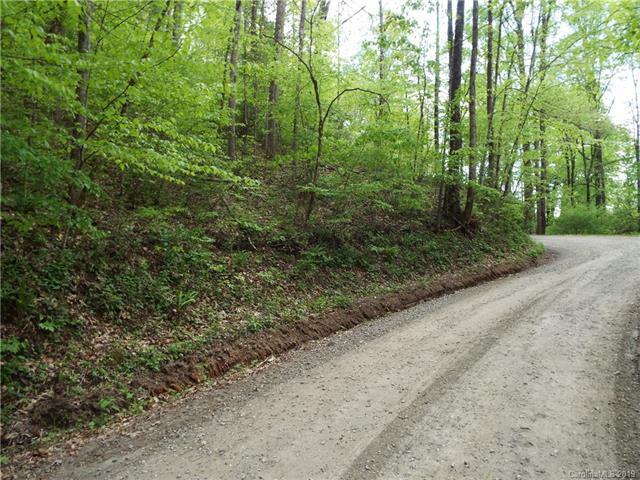 Easy access from Turtle Creek Road to four lane. 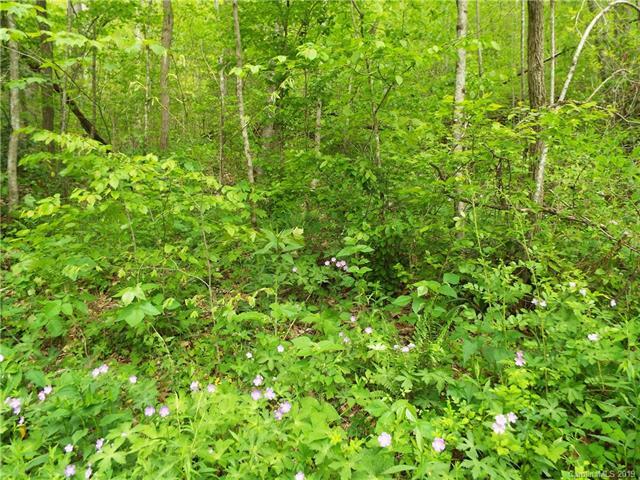 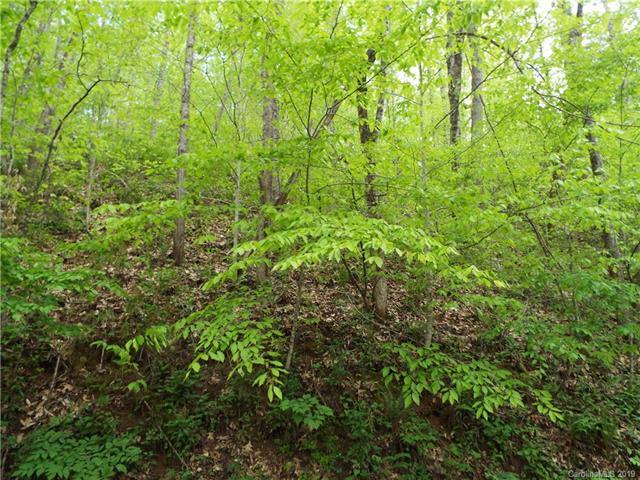 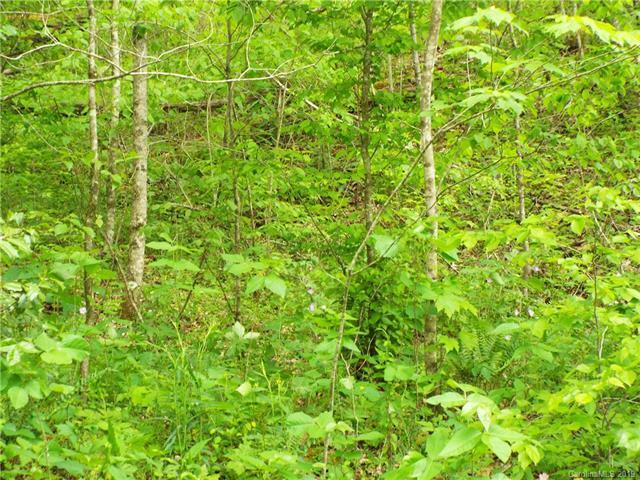 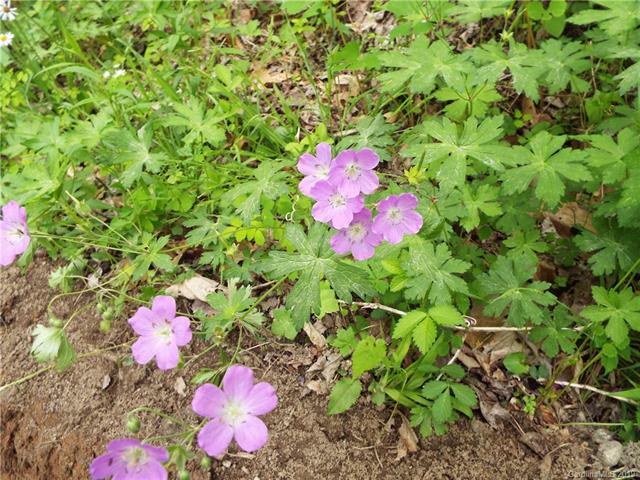 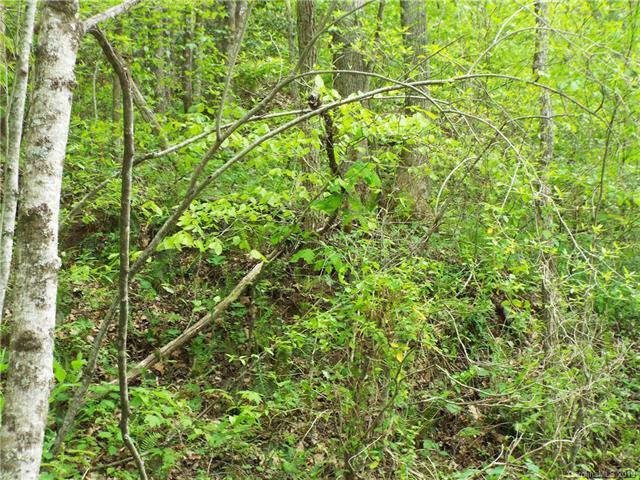 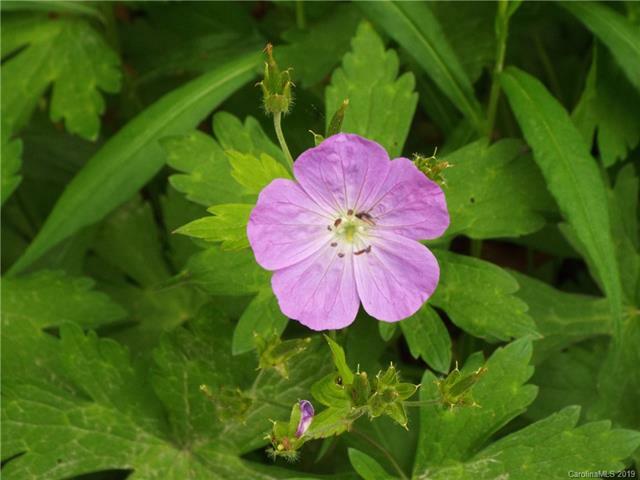 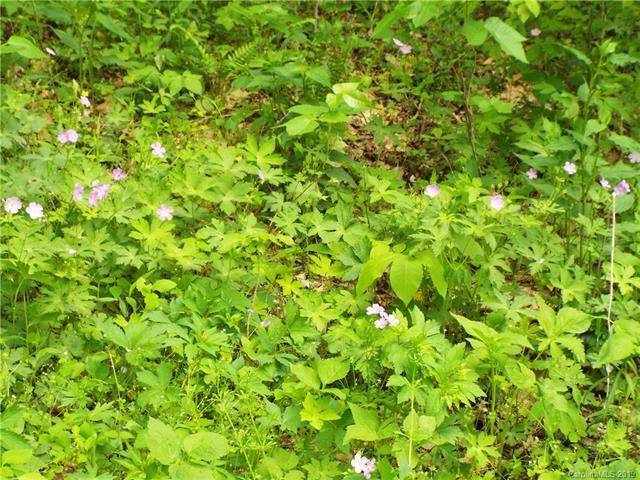 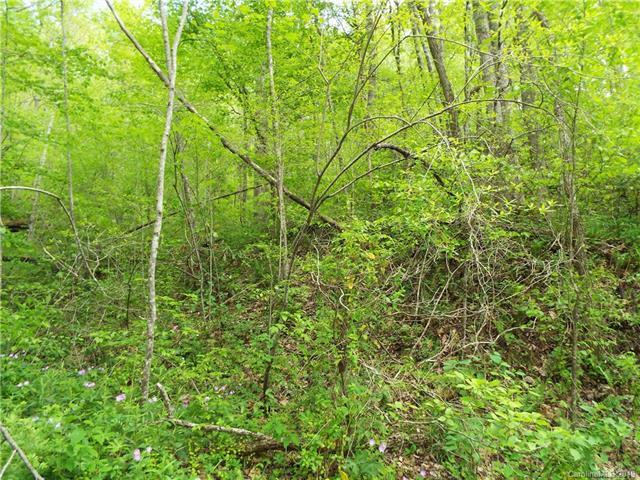 This lot is heavily wooded and has plenty of wildflowers. 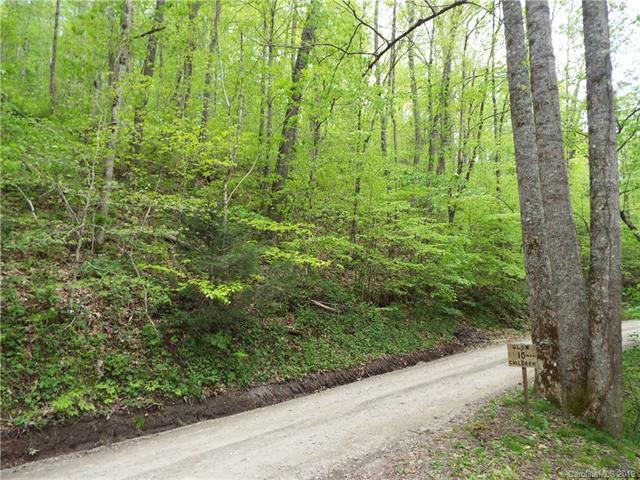 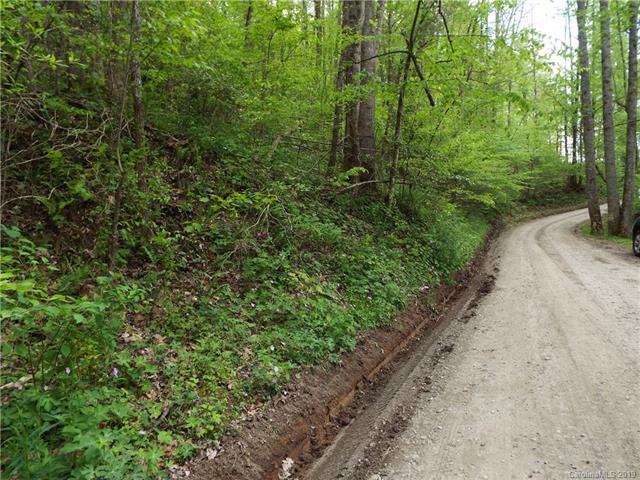 Situated between Sylva and Franklin it is very convenient to both towns.